In 2012, the luxury, sport and lifestyle apparel group Kering made a bold and pioneering move in the world of corporate social responsibility as they set themselves a series of sustainability targets to achieve over a four year timeline. Not only that, but they announced they would also publish the results at the beginning on 2016. At a time of increasing pressure from discerning customers and in turn increasing competition in the area of sustainable fashion, it was done with the goal of driving the brand toward higher levels of economic, environmental, ethical and social performance. Among the targets set out was strict monitoring of their supply chain processes by evaluating suppliers every two years, reducing carbon emissions by 25%, being PVC free by 2016, completely eliminating the use of hazardous chemicals by 2020 and having 100% of their gold, diamonds, leather and fur ethically sourced. 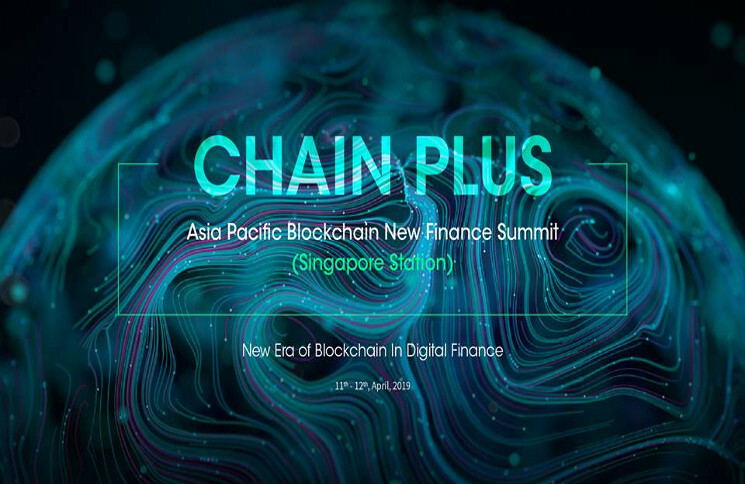 Ambitious to say the least but the CEO of the group Francois Pinault even said that as a commercial business, investing in this reorganization of priorities and systems was a no-brainer if they wanted to continue to capture market share. Ahead of the publication of the results at a fireside chat in Parsons University, New York, he said that “in the year 2015, sustainability is opportunity. We can create value for our shareholders, customers, employees and the planet, and that is what we as a group want to deliver”. Pinault said that these targets have impacted on every facet of the company. There has been a complete overhaul in governance from top level down, to reflect the goals set out in the report. In addition to tracking the end product across the production line, management have been incentivised with bonuses for sustainability performance. This represents a significant sea change, where employees are rewarded for hitting targets that are not directly profit related. 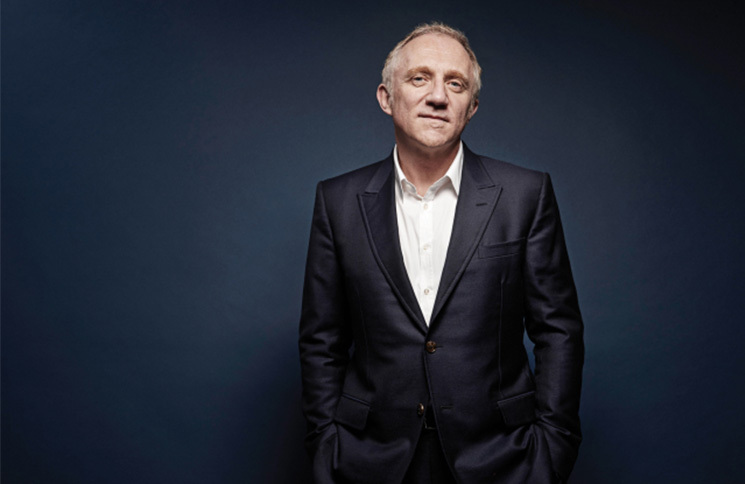 Also in a conversation with Pinault at the University was Executive Dean Joel Towers, he said that “you cannot get through a course at Parsons without studying sustainability at some point”. 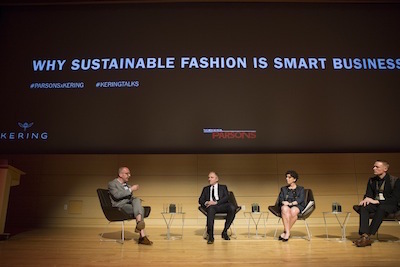 This is significant for two reasons .Not only is Parsons one of the leading fashion design schools of the world and therefore a key driver of trends, but the fact that students are leaving and going into their respective industries with sustainability practices ingrained as a part of any business is important. 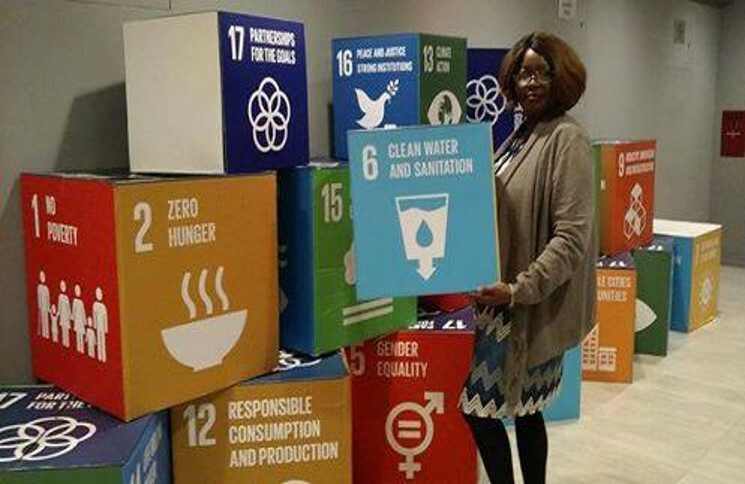 Education facilities, like Parsons, have the opportunity and also the responsibility to cultivate a belief system in their students where they realize that in order to succeed in the marketplace of any industry of the foreseeable future, they will need to appreciate consumer demand for sustainability. Francois Pinault concluded: “We will enhance and expand our sustainability efforts and strive to create broader environmental and social value, proactive in our contribution to solving global challenges and helping catalyze change”. 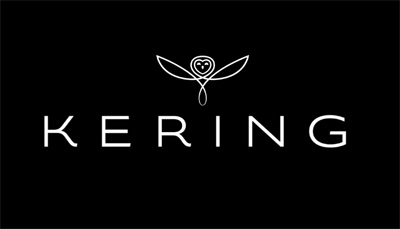 As Horyou is the social network also trying to connect the people of the world to catalyze change, we commend Kering for their efforts so far and wish them continued success.